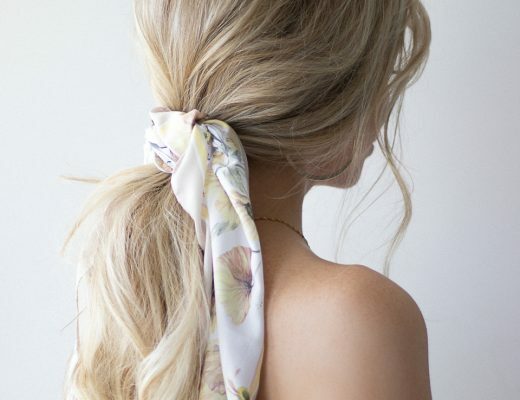 I am so excited today to be able to share with you these 3 easy low bun hairstyles. 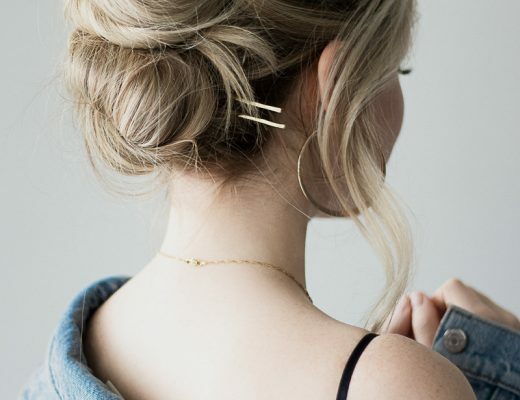 I love how versatile these hairstyles are, and depending on how you dress them up you can wear them to work, prom or a wedding. They’re also easy to recreate and will take you less than 3 minutes. To learn how to style these low buns, make sure to watch my YouTube tutorial above.